Rambuguhya-Devachandra (Skt. Rombuguhyacandra; Tib. རམ་བྷུ་གུཧྱ་, ལྷའི་ཟླ་བ་, lhé dawa, Wyl. 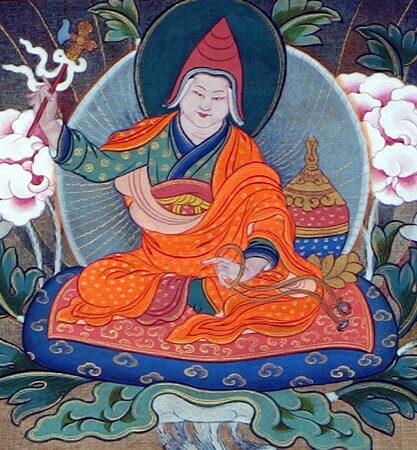 lha'i zla ba ) — one of the eight vidyadharas of India; he received and practised the Jikten Chötö tantra from the Kagyé cycle. This page was last edited on 24 March 2018, at 21:33.